Treat this audition the same as you would if you were physically in the room with the casting director. Ideally, get a digital camcorder that fits your budget and have a friend operate the camera for you. Tape in front of a solid colored curtain because the fabric provides depth. A good second option is to find a blank wall. Clutter in the background distracts from you. Wear a solid color that doesn’t blend into the backdrop. If it’s all you’ve got, you can make it work with overhead lights but they may change your appearance and often create deep shadows. In a small room, just one light can work but ideally, use two incandescent lights (bulbs with filaments). One placed off the side of the camera and pointed at your face (key light), and one placed to the opposite side of the camera a little farther away and pointed at your side (fill light). Be careful not to over-light, which will wash you out. Doing more than is asked could be considered presumptuous and is not “following directions” which the client takes very seriously. Always check the taping instructions included in the audition email. 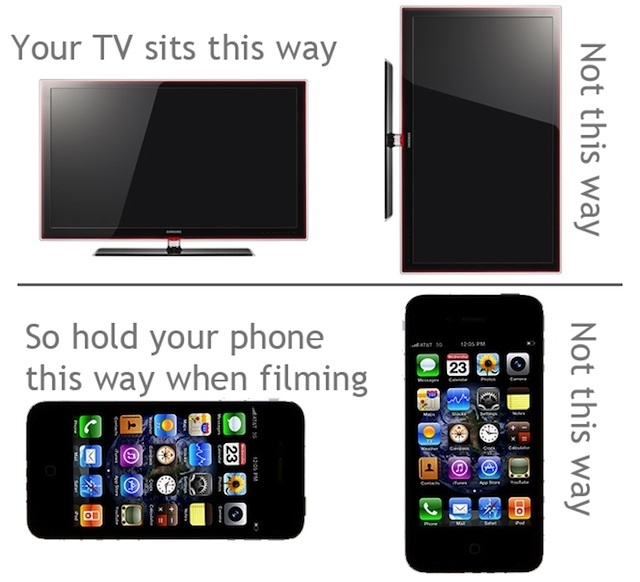 Following directions is crucial when submitting a taped audition. Quicktime (.mov) or Mpeg (.mpg, .mp4, .m4v) files: Medium-High quality, between 640 x 480 and 1280 x 720. If file is still too large, lower the quality one level. For more detailed instructions on using each of these programs for video capture, export, and compression, see the official documentation for that program. Another good resource on this is Vimeo’s Compression Guidelines. Do not upload your tape to a public site like YouTube or Vimeo Due to confidentiality issues, never. We prefer (in order of preference): WeTransfer, Hightail, or Dropbox. We especially recommend WeTransfer if you wish to receive a download confirmation. It is only appropriate to send the file directly attached to the email if it is under 25MB. Normally there is no problem with recording on a mobile device if you follow standard procedure: plain background, good reader, good lighting, and correct filename.